What It’s Really Like To Be On the ‘Bachelor’: Your FAQ Answered! The Ashley has been a faithful viewer of the Bachelor/Bachelorette franchise for years. Season after season, she watches as the contestants on the show frolic in exotic locations, drink champagne and basically have one giant hot tub party. But is being on the show really as fun as it looks? The Ashley talked to past contestants (and dug up quotes from the cast from various interviews) to find out! 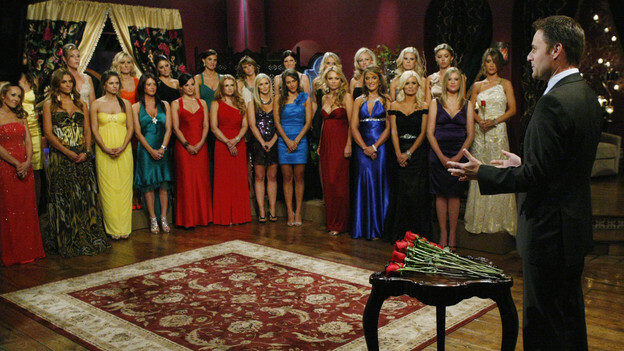 Q: How do people actually get on the Bachelor/Bachelorette? 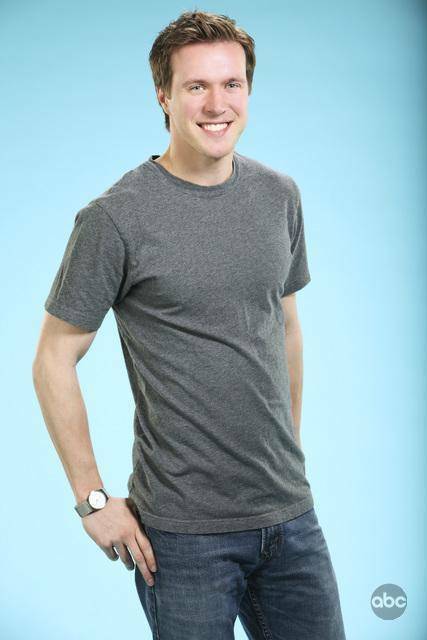 A: Brad Seberhagen (from Jillian’s season of the Bachelorette) talked about how he got on the show during an interview with The Ashley. Ashleigh Hunt, who competed on Jake’s season of the ‘Bachelor,’ was cast differently. Q: How are the contestants able to get off of work for so long to compete on the show? A: “Not one single penny,” said Ashleigh Hunt. However, the Bachelorette/Bachelor is paid a hefty sum for starring on the show. Q: Do the girls have to bring their own dresses or does production supply a wardrobe for them? Ashley Spivey from Brad’s season offered even more detail on the Bachelor girls’ wardrobe in her interview with Reality TV World. Q: Do the girls on the ‘Bachelor’ have a hair and makeup team working on them for each episode? A: “We do offer makeup and hair for the first couple of rose ceremonies but many just do their own,” Chris Harrison said on Twitter. Even the girls that star as the ‘Bachelorette’ don’t have it as easy as everyone thinks. “I didn’t always get my hair and makeup done…only on rose ceremonies,” former Bachelorette Ali Fedowtsky said on Facebook. On some seasons, the girls have gotten lucky and had a hair or makeup artist cast alongside them that helped out. Ashley Spivey of Brad’s season said in a post-elimination interview with OMG Yahoo that Michelle Money helped the girls a lot with their hair. Q: Does Chris Harrison know who the Bachelor/Bachelorette is sending home before the Rose Ceremony or does he find out when the guys do? A: Chris has said on his Twitter that he finds out before the elimination actually happens, so he knows ahead of time who is getting the boot. Q: What are those rose ceremonies really like? How long do they really last? A: Brad Seberhagen, who competed on Jillian’s season of ‘The Bachelorette’ revealed to The Ashley that going to those ‘Bachelorette’ cocktail parties isn’t really as cool as it seems. “The cocktail parties are overall horrible, but they do have brief moments of awesomeness,” he said. “First of all, we have to get ready all day. As a guy, it doesn’t take that long to shower and get dressed. So we are sitting around forever, trying not to get our clothes dirty, and waiting until they bring us into the mansion. Meanwhile our nerves and anxiety levels start increasing. “There’s a ton of booze sitting there in front of us, and it takes a lot of discipline not to pound alcohol to cool the nerves,” he continued. “When we finally get into the mansion, we’re at the mercy of the producers. They are all running around offering us drinks and encouraging us to talk about specific topics when the camera is rolling. Q: Is the show fake or scripted? How much is real? A: The show is not scripted at all, said Ashleigh. “Obviously the dates and scenarios are set-up but all the conversation is real,” she said. Chris Harrison admitted in an interview that although the show is edited by producers to create drama, the things that happen are very real. Q: Do the contestants have access to the outside world (Internet, TV, etc.) while filming the show? Ashleigh Hunt explained things further. Despite the fact that the contestants are in new cities and exotic locations, sightseeing is pretty much out of the question. “You can not leave the house, ever,” she said. Q: Are the contestants really there to find love or do they just want to be on TV? A: Everyone has their own motivation for going on the show, but for the most part, it seems like the people that go on the show are looking more for an ‘experience’ than love. Q: If it’s so bad, why do people go these shows? 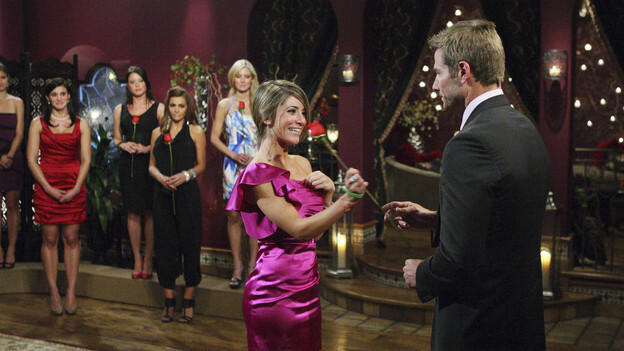 To read Part 2 of The Ashley’s “Frequently Asked Questions About ‘The Bachelor,’ click here! Isn’t it time they had some older bachelors and bachelorettes? After all there are a lot of older,mature singles out there and I think the scenarios would be very interesting. Are the bachelor bachelorette able to choose their own one on one date or do the producers do it for them? this may sound like a dumb question but I’m dying to know! When do the girls move into the house with their luggage? Are they already in there before they meet the Bachelor? It somehow seems so seamless! Hope you can help me with this one!